Law enforcement and military agencies around the world use Fiocchi for training practice because of it's similar firing characteristics to more expensive tactical ammo. 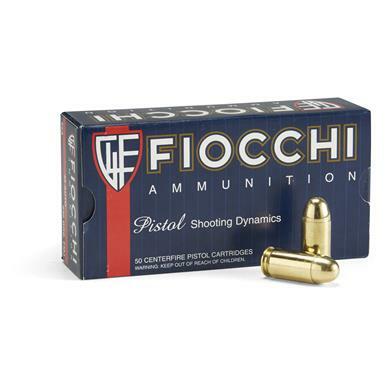 Fiocchi, .45 ACP, 230 Grain, FMC, 250 Rounds is rated 4.8 out of 5 by 43. Rated 4 out of 5 by Ed2039 from Like this ammo! The 1st time I ordered this ammo, I ordered 200 rounds and out of the 200, I had one misfire. round just didn't go off. I cleared the weapon and continued shooting. I get good, consistent grouping with this ammo out of my weapon. Rated 5 out of 5 by GaryH from My Favorite brand of ammo I have found Fiocchi 9mm fmj to be clean, reliable, and accurate. It is also a full power round. Not downloaded like some others. It is also usually one of the lowest priced brands. Great for range practice. I will choose Fiocchi over Magtech, Winchester white box, Blazer Brass or aluminum or Federal Champion every time. Rated 5 out of 5 by EliR from Good quality Purchase was very easy and item was delivered very fast as promised. 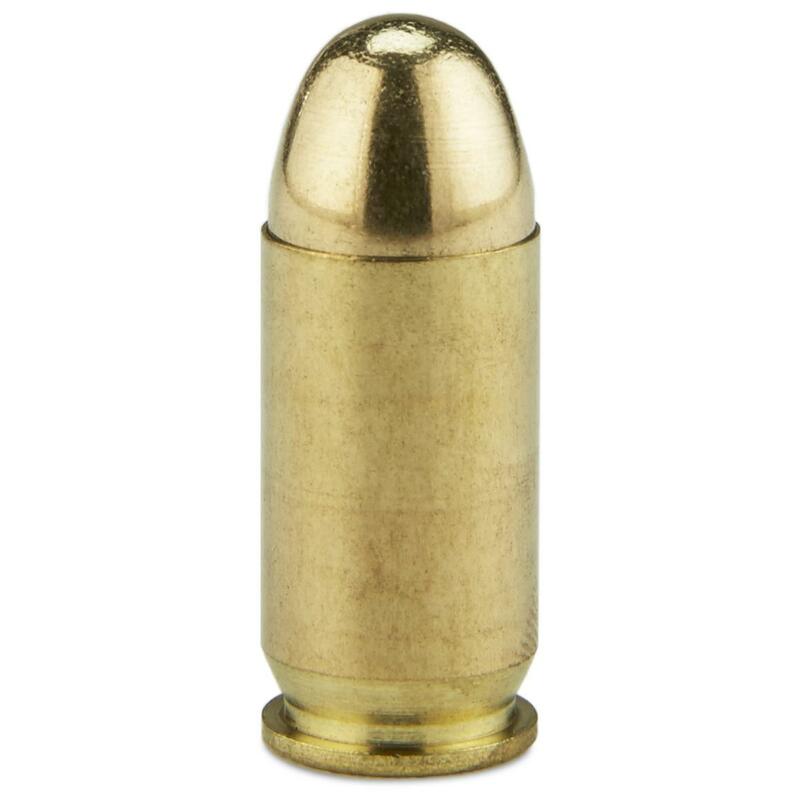 Rated 5 out of 5 by JohWhite from Great ammo at a reasonable price.... I have found Fiocchi to be exceptionally reliable, yet affordable. I have never experienced a FTF while using this ammo and it does not leave excess carbon deposits list some inexpensive ammos do. Reliable, clean and affordable, combinations hard to beat. Rated 5 out of 5 by John S from great ammo for the money I've used Fiocchi ammo in the past, but this was the first time I've ordered it in .45 ACP. I've run hundreds of Fiocchi 9mm rounds through my Glock 19, and it has performed perfectly.To be honest, I was trying to order a similar quantity of Sellier & Bellot .45 ammo, but it was out-of-stock at Sportsmans Guide. So I went with the Fiocchi, and I don't regret it at all.By now, I've fired all 250 rounds, some through my 1911 and some through my S&W .45 Shield. Admirable performance in both guns. No hangups, failures to feed, etc.Also, as usual, Sportsmans Guide shipped everything very quickly.